The Bluegrass Indo-American Civic Society (BIACS) is a Kentucky registered not for profit organization (Tax ID 61-1145155). Founded in 1988, BIACS provides people of Indian heritage and other interested members a platform to engage in civic and charitable activities in the Bluegrass Region. Consistent with its charter, over the years, BIACS has spearheaded or participated in a variety of social, educational, cultural, charitable and civic activities within the Bluegrass Region. Two marquee events that the society has spearheaded since its inception are a scholarship awards banquet and a free health fair. At the awards banquet, BIACS awards cash scholarships to college bound high school graduates of many different ethnic and socio-economic backgrounds from throughout the state of Kentucky. These scholarships are possible because of generous support from BIACS members and Toyota Motor Manufacturing of Kentucky. Guests of honor and speakers at these awards banquets have ranged from past presidents, leaders of industry, New York Times Best Selling authors, federal judges, ambassadors to other nations, mayors, and other accomplished members of the community. The annual BIACS health fair is free and open to all. The event, organized with support of the local government sponsored health board and volunteer physicians, provides checkups, basic screenings and consultations from physicians including internists, cardiologists, pediatricians, dentists, pulmonologists, and allergists. In addition to these signature events, the society also participates in other civic activities such as volunteering at food banks, cultural showcases at events of local interest, and raising funds to assist those affected by natural disasters such as earthquakes and flooding within the state, the nation and beyond. The executive committee of the BIACS, comprising of a President, President-Elect, Secretary, and Treasurer are assisted by councilors in managing the activities of the society. Every individual on the executive committee and the council volunteer their time for activities related to BIACS. The executive board serves a one year term, while the councilors serve for two years. A nomination and election process is used to select the executive board and councilors at the annual board meeting of the BIACS. In order to foster civic engagement among the next generation of Americans of Indian heritage, a youth board works closely with the BIACS board, and often provides volunteers for the activities of the society. The youth board members are also elected. Membership to the society involves an application and payment of nominal dues and is not restricted to those of Indian heritage. We welcome you to our website, and encourage you to browse through its contents to learn more about us and what we do. Dr. Aardra Kachroo has been a resident of Lexington, Ky since 2003. She is a professor in the College of Agriculture, Food and Environment at the University of Kentucky. 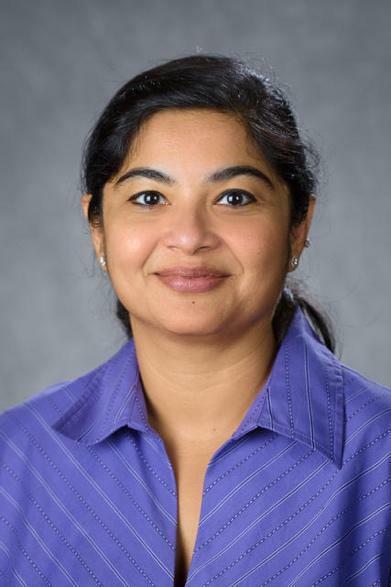 Besides work and her involvement in BIACS, Dr. Kachroo is an avid Bharatanatyam (Indian classical) dancer and is actively engaged in K-12 science-related outreach activities in and around Lexington. Sara Baird has lived in Lexington since 2008. She graduated from The College of Wooster and The Ohio State University where she studied studio art and art education. She is a National Board Certified elementary art teacher. In addition to teaching and BIACS, Sara works with adult learners and is active in the art community. Dr. Mamta Goswami has been living in Lexington since 2002 with her husband and two children. She works as a scientist at the Kentucky Department for Public Health in Frankfort. Apart from serving in BIACS, she is a mom, a Hindi teacher, and is involved in PTA (Parent Teacher Association). Adil R. Toddywalla hails from Mumbai, India. His wife, Yasodah is from Colombo, Sri Lanka. They have two sons and a daughter-in-law. 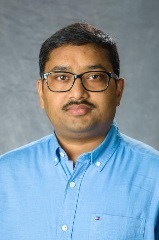 Mr. Srikant Dharwad has been a resident of Lexington, since 2005. He manages the Data and Integration services team at Lexmark. 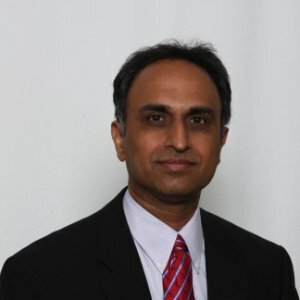 He holds several patents in the information technology space and regularly speaks at data & technology conferences. He completed his graduate studies atf University of Cincinnati and Georgia Institute of Technology. His interests include running, cooking, brewing and golf. 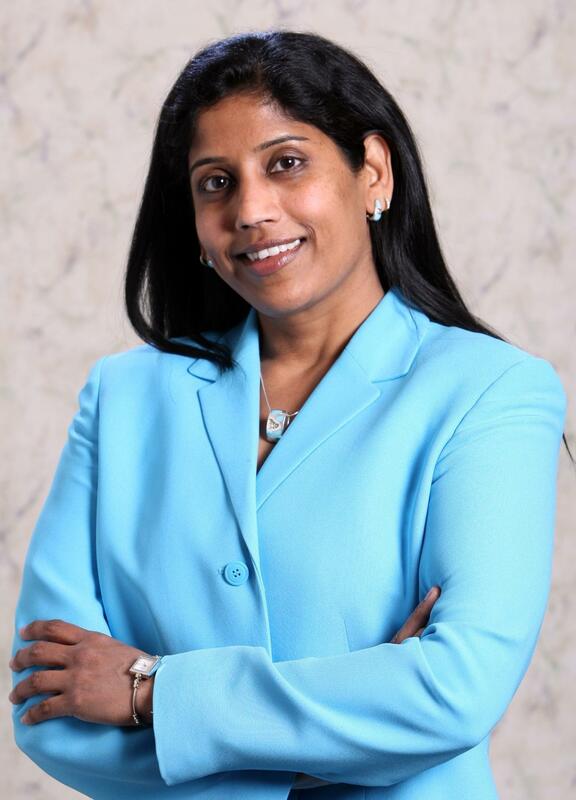 Dr. Aruna Arekapudi has been a Kentuckian since 1998 after she completed her Fellowship in Hematology and Oncology at Northwestern Univ in Chicago. She practices Hematology and Medical Oncology in Frankfort and is the President of Commonwealth Cancer Centers. Her interests are mentoring young kids. She is a dancer who loves various forms of visual arts and loves travelling. 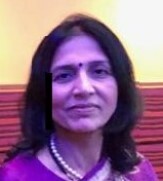 As BIACS patron member and a councillor she would like to play a role in cultural integration and bring together avenues for Indo-americans of Bluegrass to engage in our civic and social responsibilities. Ms. Robichaux has lived in Lexington since 1980, completing her graduate education at Eastern Kentucky University in Clinical Psychology and The University of Kentucky in Social Work. She worked in community mental health for 20 years and currently leads a Primary Care multidisciplinary Behavioral Health team. Informed by her background in theater and dance, she volunteers with community organizations focused on performing arts, promoting social justice, resources for aging populations and LGBTQ healthcare. 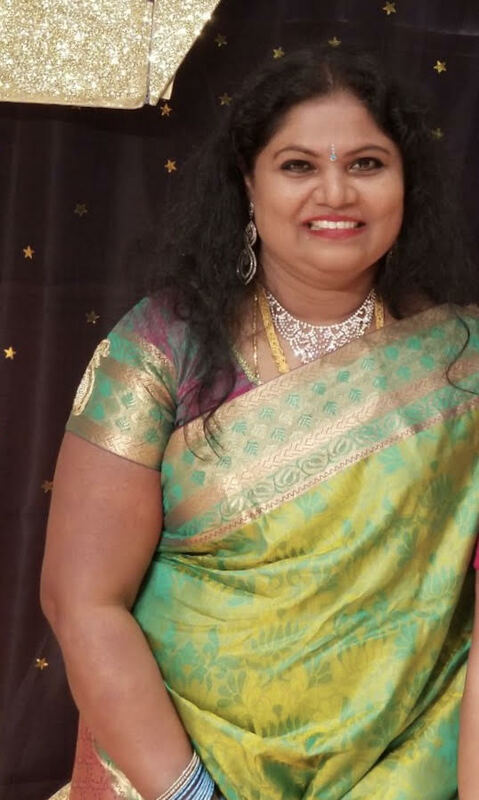 Mrs. Venkatesan moved to Lexington, KY from Ottawa, Canada, in 2011. She holds a Masters and an M.Phil degree in Life Sciences. She started her professional career as a Professor of Biochemistry at K. K. College of Pharmacy in Chennai TN India. Later, she was a Product Executive at Sresan Pharmaceuticals, Chennai & Bangalore, India. After emigrating to Canada, Mrs. Venkatesan Worked at Statistics Canada in Gatineau, ON. For the past three years she has volunteered as a BIACS Councillor and has helped choreograph dances for BIACS and BTCC in Lexington.